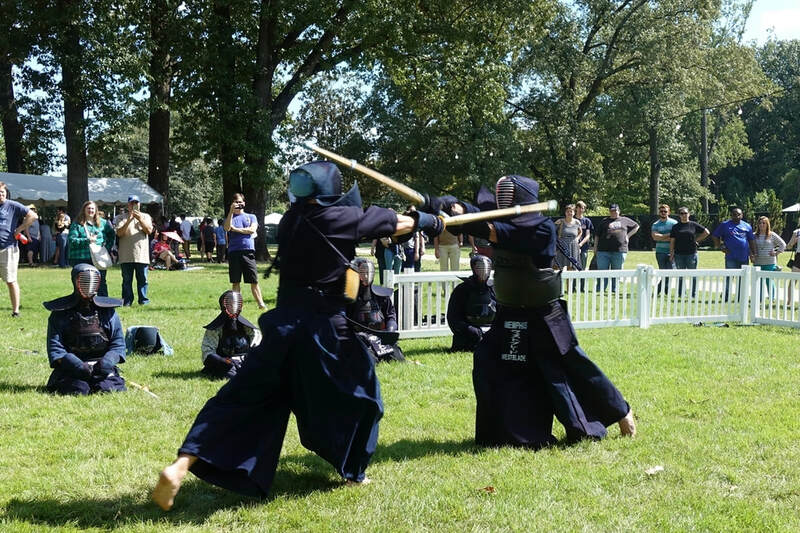 Many Thanks to the amazing artists, exhibitors, martial arts groups, performers, vendors, volunteers and festival guests who joined us at the Memphis Japan Festival. We really appreciate your support of the Memphis Japan Festival, and ​we look forward to seeing you at next year’s Festival! ​entertainment, games, crafts and more! Everything you need to know for a fun-filled day at the Festival. A full day of music, dance, martial arts, and a roving Japanese Candyman. Japanese merchandise, artwork, anime, a "Taste of Japan" & much more.